This is part 5 of the affiliate marketing series. Affiliate marketing for dummies, anyone? I’ve seen bits and pieces of advice about affiliate marketing, but rarely do such tutorials cover everything you need to know about affiliate marketing. From finding your niche to multiplying your affiliate income, you’ll both beginner and expert tips to help you make money with affiliate marketing. Step 1. Affiliate marketing for dummies: What is affiliate marketing? Affiliate marketing is the process of recommending someone else’s products or services, and earning a commission from the sale. 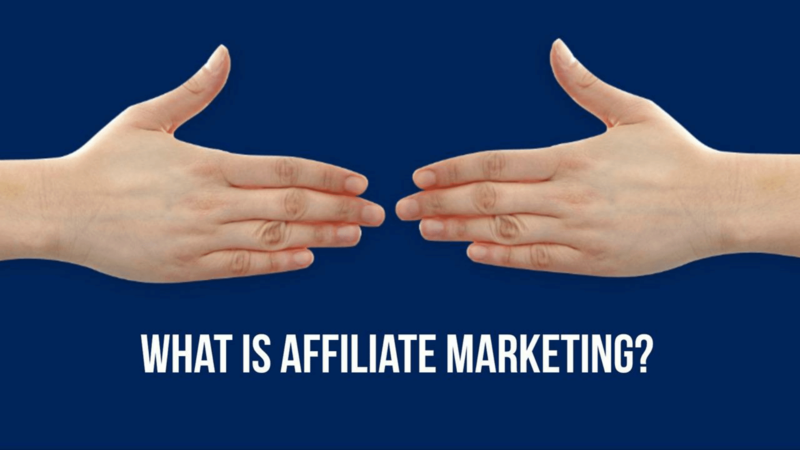 If you are completely new to what affiliate marketing is, read this post: What is Affiliate Marketing, And How Does It Work? After you get acquainted with what affiliate marketing is, you’ll need to decide what kind of business you’ll be starting and what niche your business will be in. 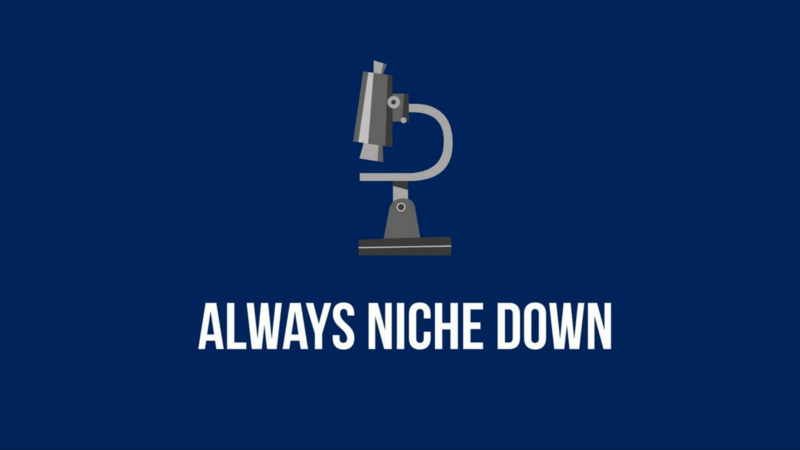 Check out this tutorial if you need help with finding your niche. You need a website… duh. If you’re just starting out (like, you’re a REALLY new blogger and you don’t have a website yet), check out this 4-part blogging for beginners guide where you will learn how to start a blog in 20 minutes. It’s been shared over 50,000 times and has helped thousands of new bloggers like you start successful blogs. It’s not that hard. You can do it! Don’t procrastinate anymore – there is never a perfect time. Do it today! A website is essential, it will become your online home. 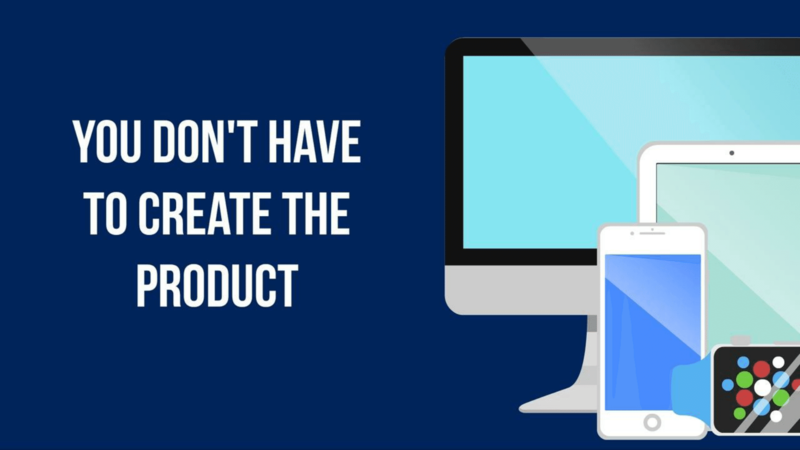 If you want to make money with affiliate marketing, you’ll need someone’s product to promote, right? You can do this by joining someone else’s affiliate program as an affiliate. A good way to find high-converting affiliate programs is to sign up for affiliate networks – sites that aggregate these affiliate programs for you. If you need more information, I’ve written an article that gives you a list of the top affiliate marketing programs that you can sign up for. They all contain a ton of great affiliate marketing programs, so sign up for the ones that feel good for your business. To maximize your affiliate income, I would recommend that you focus on a few top-performing affiliate products. I call these your golden eggs. 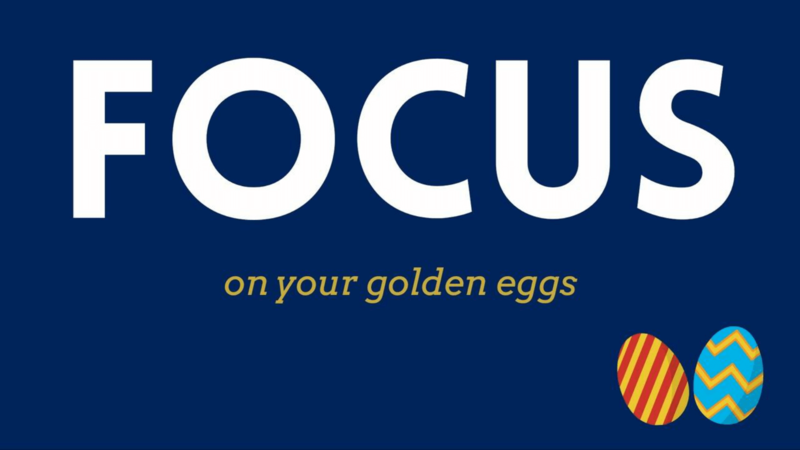 Golden eggs are products with a high payout and sky-high demand. It must be something that your target audience really desires to buy. I go through this in detail in this article about maximizing your affiliate income. 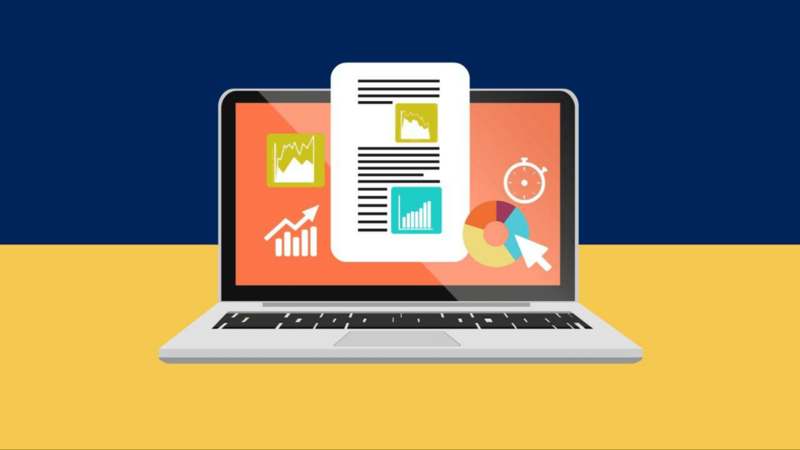 To start a successful blog, you’ll need great content. Make sure that you create content that is “Google-friendly”. If you optimize your posts for search traffic, you will also start ranking for more and more keywords over time. This is because in general, most websites become more authoritative with time (aka Google loves you more). If you want to learn more writing blog posts that are optimized for search engines, I go through the above SEO steps in this post: SEO blog tips. Aside from search engine traffic, you can also get traffic to your blog posts by other methods. Do check out this post for some amazing tips on how to promote your blog posts after publishing them. Not too sure about how to structure your blog post? Here’s how to write the perfect blog post (with a template just for you!). The end-goal? 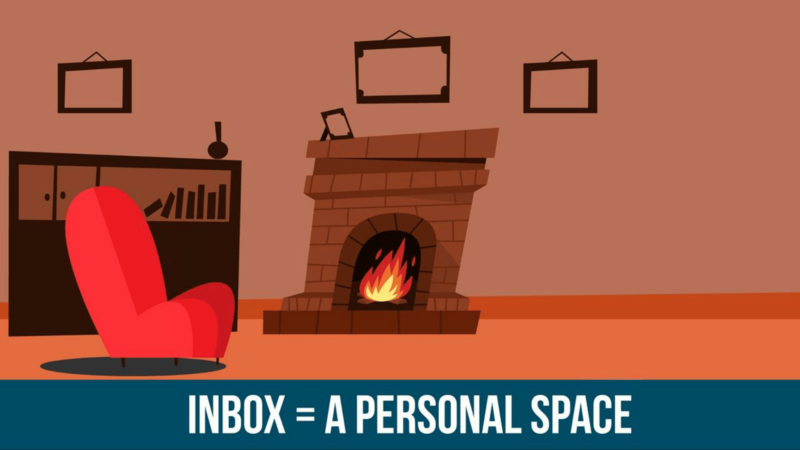 To drive people to your website so that they will read your kickass content. Some people may read your posts without buying. You want to capture these leads and build a relationship with them so that when they are ready to buy, you’ll be at the top of their minds. This article talks about how you can build and grow your list, and this one covers how you can get more subscribers by optimizing your website and converting your existing site traffic. In my opinion, this is the part of the process where a lot of people get stuck. If you need guided support with regards to traffic and list building, you can check out my flagship course, which will teach you how ton get traffic and skyrocket your list to get your first 1,000 subscribers. Check out Traffic, Subscribers, Yours here. Once you’ve eyeballs and you’re ranking for the right keywords, it’s time to monetize. This tutorial covers some of my best tips on how you can make money with affiliate marketing. You’ll learn 10 great tips on how you can utilize your blog to make some affiliate income by recommending great products that will help the lives of your readers. Here’s a summary of the 10 tips you can use to make money with affiliate marketing. Like many other online business models, making money with affiliate marketing takes time and a ton of work. Don’t give up! Keep working on it and you’ll reach your goals. I hope that this article has helped you learn more about affiliate marketing. 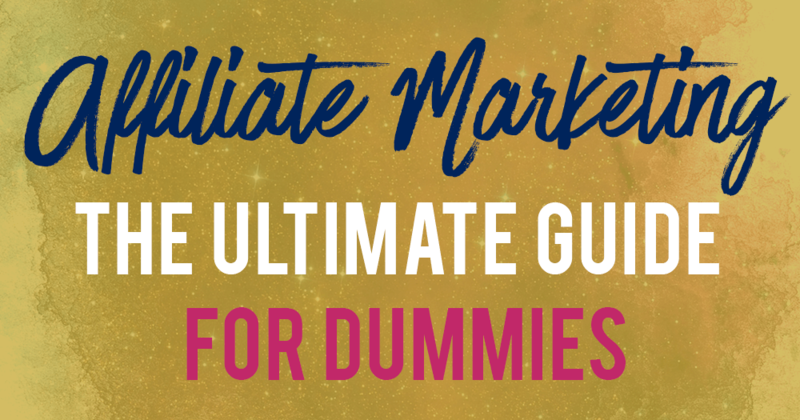 Do check out all the articles that I’ve featured in this ultimate affiliate marketing guide for dummies – they will definitely help. Don’t skim through this article; all the resources you need are here. Now use them. 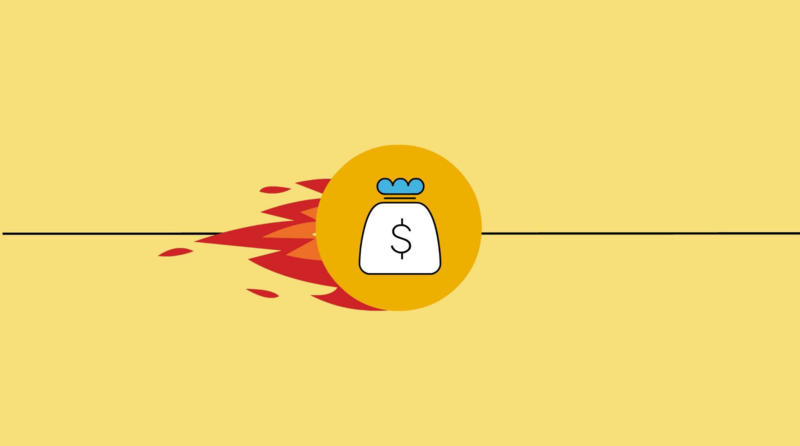 Check out this amazing post: An ultimate guide about affiliate marketing, for entrepreneurs! This is part 5 of 5 of the affiliate marketing series. I’ve just read a ton of posts about affiliate marketing and your series was by far the best. I’m a big fan of your clear no-nonsense approach to writing valuable advice. How wonderful to learn from you. Thank you for the amazing info and style. I would love to work with you! Hey Dez, thank you for your kind words. You can check out my work with me page at http://workwithme.raelyntan.com. I want to do affiliate marketing and start a blog. What is the very first thing I should do? That probably sounds stupid but it is sometimes what it takes to get me off and running. Good info, got a little stuck but will definitely take your suggestions and put to use. Hey Macie, great! Where are you stuck at?